At The Blonde Spot we pride ourselves on including as much helpful content as possible. We love to entertain, amuse, and inspire our readers which is why we have variable degrees of content! 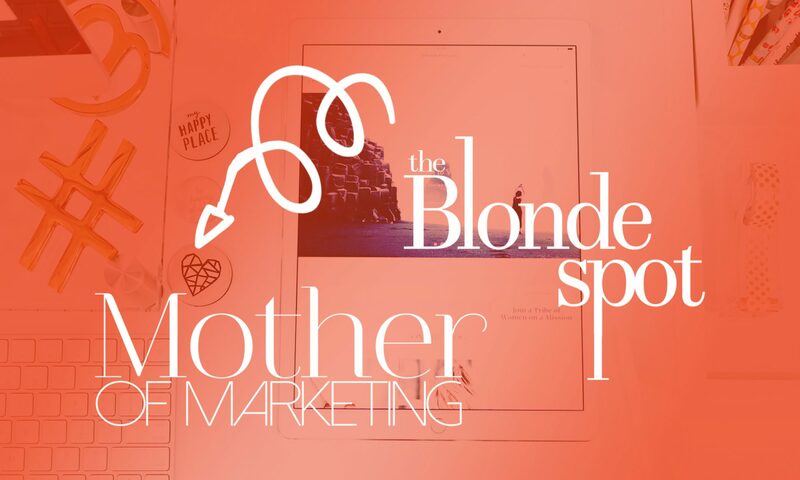 Ranging from health & fitness, coping with the daily grind, amusing ourselves with a little nostalgia, blonde moments and sharing new and exciting arts & crafts; The Blonde Spot is here to keep you posted on everything that is outside your homey world. 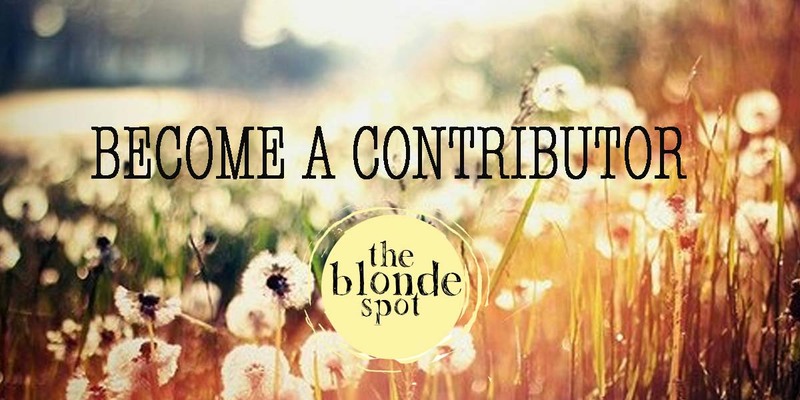 If you’re interested in becoming a contributor we’d love to hear from you! Send us a sample of your writing pieces (even if it’s poetry), along with a CV and headshot! Send all inquiries to [email protected] Our owner will personally scan through your documents and get back to you. Thank you for your interest in The Blonde Spot, stay true!